Happy National Macaron Day! (Not be confused with the American holiday that celebrates the macaroon (think coconut) on May 31!) Macaron Day was created by Pierre Hermé 15 years ago and the journée du macaron is a big deal in Paris. People line up at various boutiques and patisseries to get their hands on the celebrated and delectable dessert. 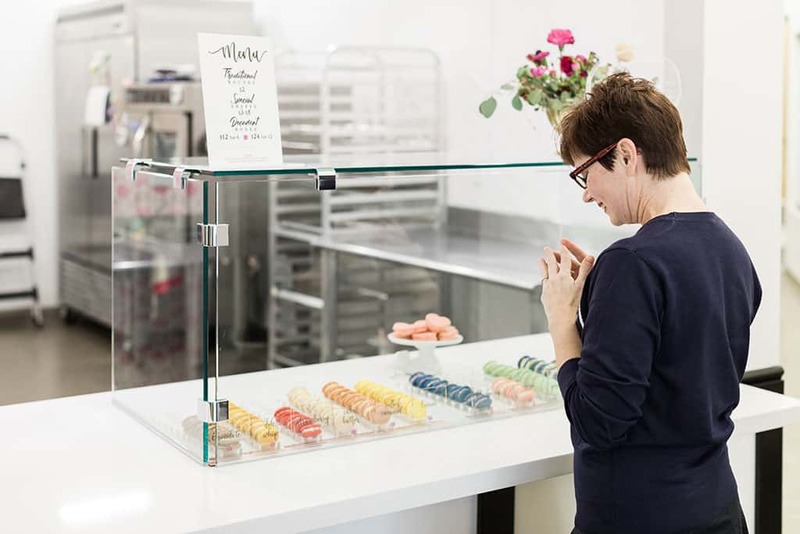 I recently had the opportunity to meet a local businesswoman here in the Phoenix area who is creating her own beautifully designed macarons and of course, the francophile in me had to run out and meet her! I visited her shop and picked up some tri-colored treats and begged the owner, Stephanie for an interview. It has been a while since I have added to my Locals I Love series but I’m super excited to have a few coming up! 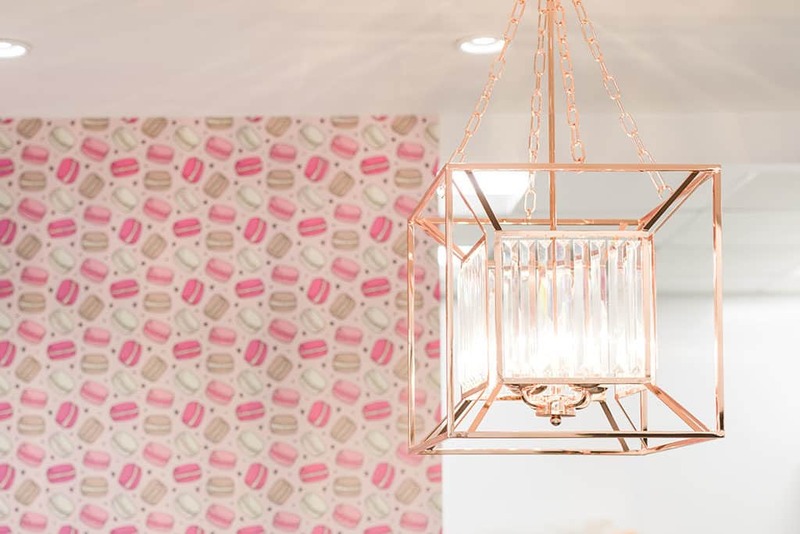 For my first Phoenix-based business I couldn’t be more thrilled to introduce you to Decadent Macaron! I have always loved French Macarons and struggled to find ones with the right texture/flavor. My husband has rheumatoid arthritis and manages his health all through diet and exercise no medication at all! One of those things is having a gluten-free diet. After realizing macarons are free of gluten I knew it was something we could both enjoy so I introduced him to my favorite treat! My husband and I were recently married and received a kit as a wedding gift. (If you plan on trying to make macarons I highly recommend not using a kit, they’re terrible). After failing miserably several times we decided to read all about the art of macarons. I became obsessed with making the perfect macaron. After reading so many recipes and watching a ton of YouTube videos we came up with a recipe that worked for us. As we continued on we slowly started perfecting the ever so coveted “feet” on the shell, and shortly after we developed our filling with the help of our friend who is actually named Andi as well. haha. What is your background? Did it involve baking/cooking? I was a professional nanny before starting my business. I have always had a passion for baking and ALL things sweet. What inspired you to start a business? 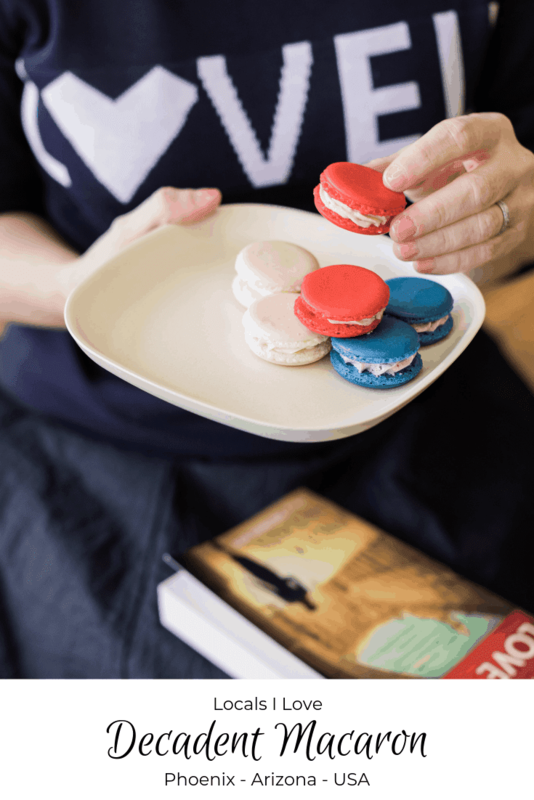 Tell us about Decadent Macaron – what is your mission in life. We love creating macarons for people.. 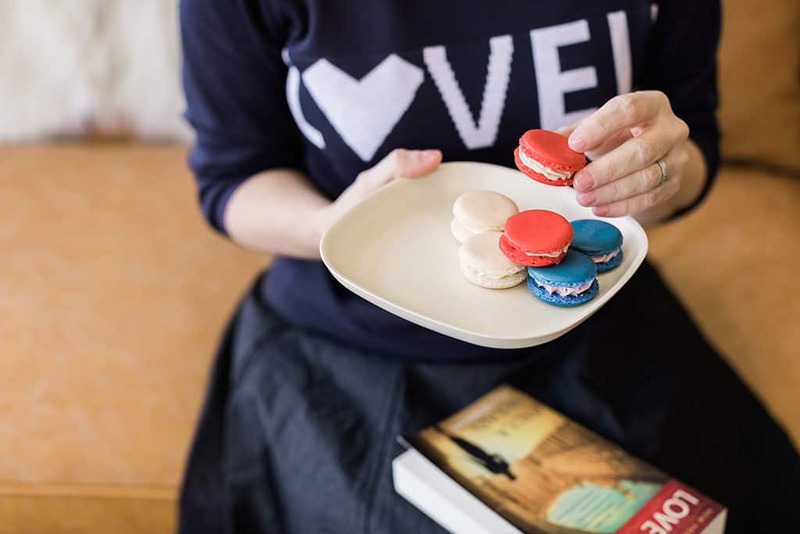 Seeing the love and happiness a macaron can create really keeps us going. It is truly humbling to see people travel to see us! We try to live by the scripture Corinthians 10:31. I am the self-proclaimed queen of glam! I love to create things that make me happy. I realized that when I am making something I am truly excited about everything just comes together perfectly! I love working with more vibrant colors.. I think it not only sets us apart from other macarons it’s really eye-catching! All the design touches are très glam! 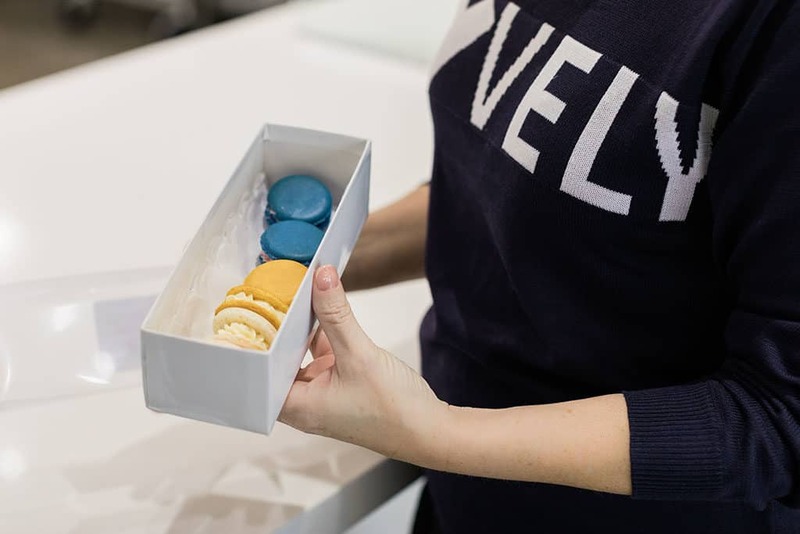 You are currently selling your macarons out of the Palette Collective, do you want to share how that came to be? 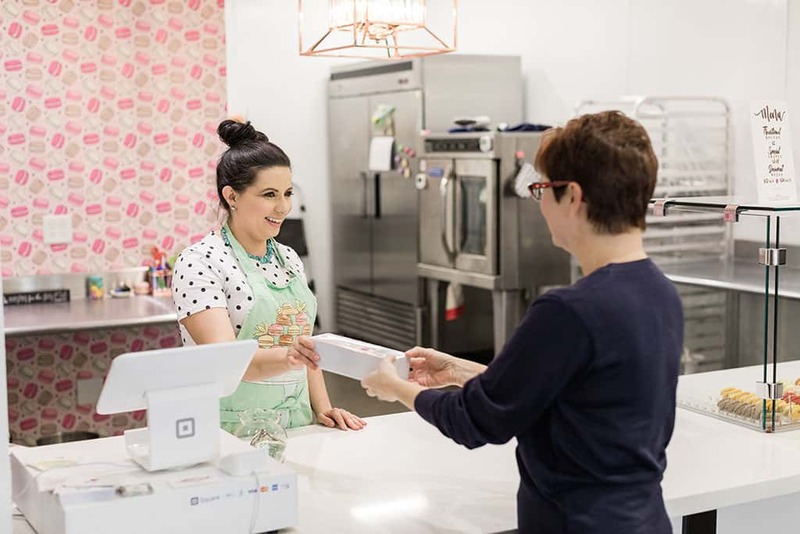 Do you plan on opening your own standalone storefront? Well, it is a really funny story. We knew the Owner of Palette Collective for a while now, and we would chat with him about partnering and creating some sort of shop in the future… far far in the future. 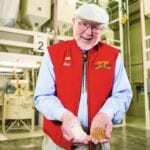 I connected with the guy who owned Graz Kitchen to see about renting time in his kitchen, we were outgrowing our space we were renting and looking for others closer to home options. He mentioned that he was switching his business model to private catering so the need for the shop wasn’t there. He told us his space would be available if we wanted to take the plunge and have our space we should jump on it. We left the meeting a little overwhelmed, but after crunching the numbers we realized it was possible!! We set up a few meetings with Seth to chat and see what his thoughts were, what rent would be like and most importantly if we would be a good fit for his space. 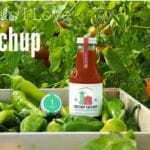 We would love to expand in the future and have more locations. (Look out Arizona!) I have some really cool ideas for a stand-alone shop, but for now, we are happy with being inside Palette Collective. 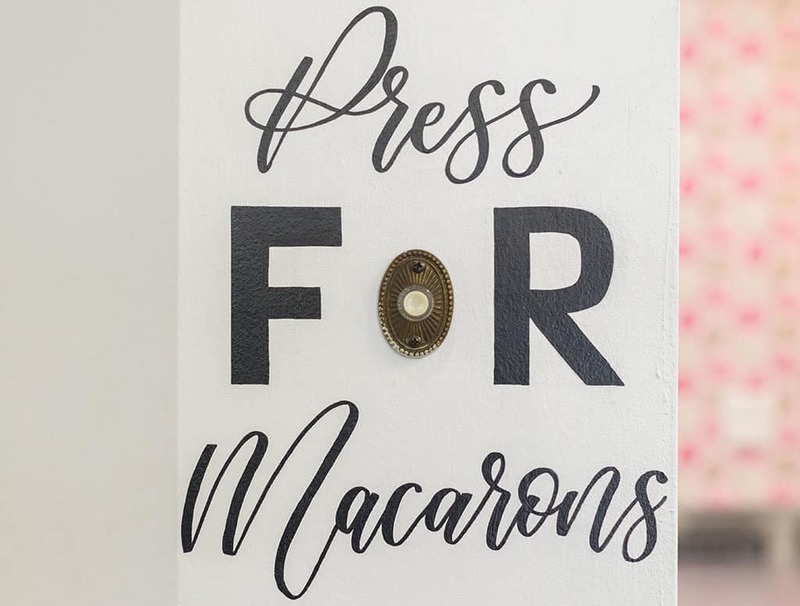 For those home bakers out there, do you have any tips or tricks for making macarons at home? Take your time! Macarons are very tedious and temperamental. the more love and time you have to give the better! Also- never never never skip a step! I stumbled upon these gorgeous hand made African Wax fabric skirts on Instagram and after following Jen of Emerge for a while I realized I have to have one! I messaged the owner and started “fangirling” her page. After chatting we realized we kind of ran around in close circles and knew a lot of the same people. I finally got up the courage and asked her if she ever had an opening on her waiting list for a custom skirt. Lucky me she contacted me shortly after and said: “I had a cancellation if you want one it’s yours.” When I went to pick up my skirt I brought Jen the designer some macarons. We quickly bonded over our love of each other’s work haha. I highly recommend you run to your Instagram page and check out Emerge she also designs Jewelry! You are not a Gilbert native. How long have you lived in the Phoenix area, how did you come to be here? I have lived in Gilbert for 18 years. 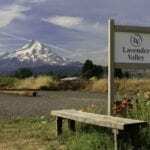 I moved here with my Dad after my Mom passed away. Lastly, a lightning round of your favorites! Favorite thing about where you live in AZ: I love the community, and how kind and caring everyone is, also all the amazing local spots! Least favorite thing about where you live in AZ: I guess what everyone who lives here will say is the extreme heat. Favorite coffee spot: Provision Coffee. Try the honey lavender latte! Favorite spot for drinks: Sweetz Brew & Garage East. Thank you, Stephanie, for your warmth and openness in being interviewed and merci for bringing a little French sweetness to Phoenix! Inside Palette Collective in Chandler Village, 505 S Chandler Village Dr, Chandler, AZ. Sweetz Cold Brew Coffee Co., 835 N Gilbert Rd Suite 101, Gilbert, AZ. Maverick Coffee, 10269 N Scottsdale Rd, Scottsdale, AZ. 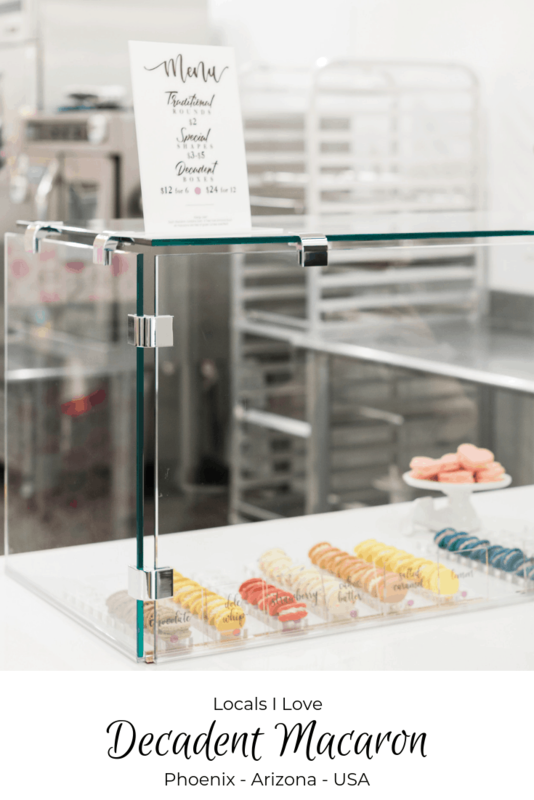 You can order custom macarons for your wedding or event! And follow them on Instagram and Facebook. How about you? Do you like macarons? What is your favorite flavor? Do you have a shop in your area? Do tell! All photos taken by Jen Hubbell. Hmmm yum! These Macarons look sooo delicious! Can’t wait to try this! I live macarons, they look gorgeous and taste just as yummy! My favourite is the macaron ice cream! I didn’t know macarons were gluten free! 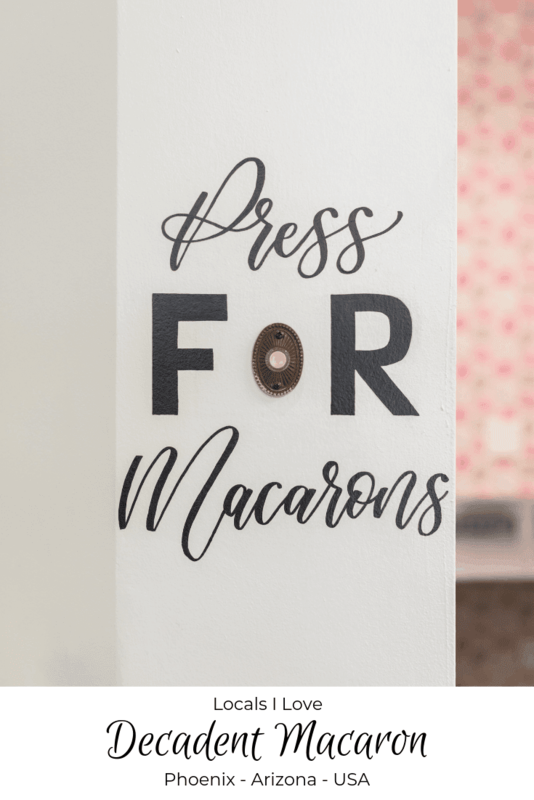 I’m heading to France in 21 days and can’t wait to have authentic macarons again…..it is so hard to find similar ones in the states! Luckily I FINALLY found a local spot that is very similar to Pierre Hermé. Decadent Macaron sounds like a winner, too! If I’m ever in Phoenix I’ll keep them in mind. These macarons look so tasty! I didn’t know that macarons are gluten-free so that’s something new I learned today! I have never attempted to make macarons and I’ve only ever had a couple, but now I want to try making them! Oh these macarons look amazing. I love all the variety!! This was such a fun interview to read! Macarons are the best! My daughter loves macarons and theirs just looks amazingly delicious! Those look so good! I finally had my first macaroon a few months ago it was amazing!